Blacks Run is the main stream running through the city of Harrisonburg. Citing high levels of bacteria as the primary cause of pollution, Blacks Run has been placed on the list of impaired waterways in Virginia. 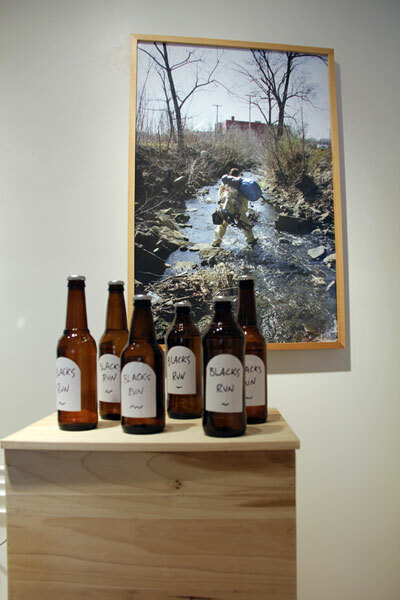 The Blacks Run Beer Project is an effort to convert this highly polluted waterway into a clean, viable source of drinking water for the city of Harrisonburg. 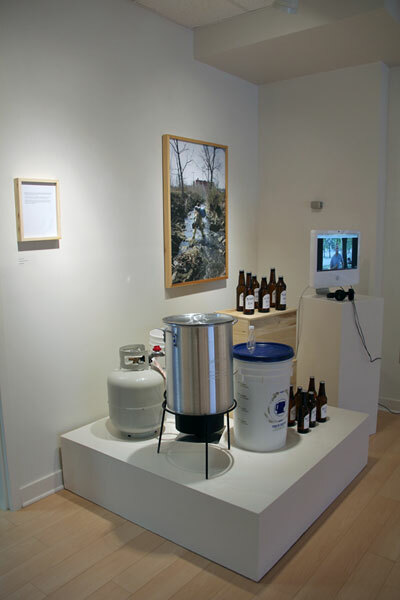 Blacks Run Beer utilizes water from Blacks Run as an ingredient for making beer. During the process of fermentation, sugar is converted to alcohol. Alcohol, in this case, acts as a filter by killing any harmful bacteria that may exist in the water, making it safe for consumption.